Novenas are powerful- well, they are powerful if you are seeking God's will and are prepared for his answer. 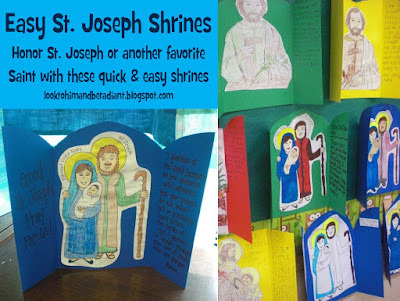 You can read this post about the most obvious answer to a novena I have received, when I started praying this novena to St. Joseph the Worker, which resulted in my current job at St. Joseph School. It was kind of crazy amazing at the time, and looking back, I can see God's hand in it even more clearly. 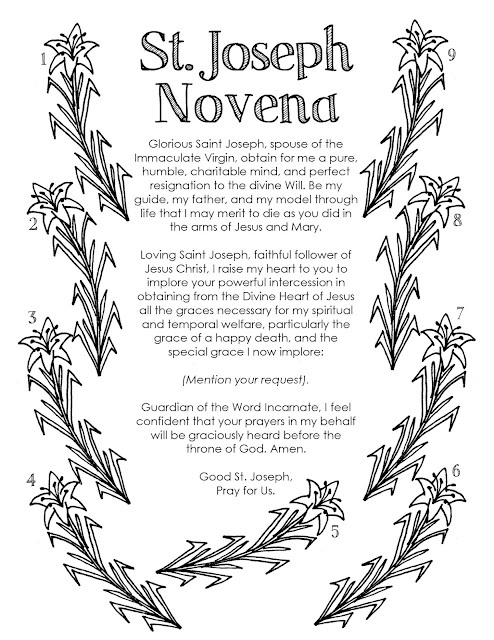 You can find the St. Terese Color-a-Novena here. You can find the Fulton Sheen Color-a-Novena here. 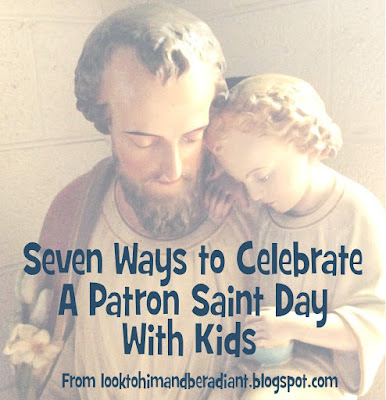 If you are looking ahead to celebrating the Solemnity of St. Joseph, I will have a new set of activities posted next Wednesday that I.am.so.excited. to share with you. They need some finishing touches, so check back next week, or make sure you subscribe (enter your email over to the right ---->) so you don't miss out! thank you for these novenas Katie!